Anyone who's listened to Modern Rock in the past decade knows the drill. A menacing sound with the creamy voice of a Boogie with huge low end that tracks fast & stays tight even under the most extreme settings with hundreds of hit recordings and thousands of ecstatic customers. The Dual Recto is the overwhelming choice of players who want no compromise in their tone. 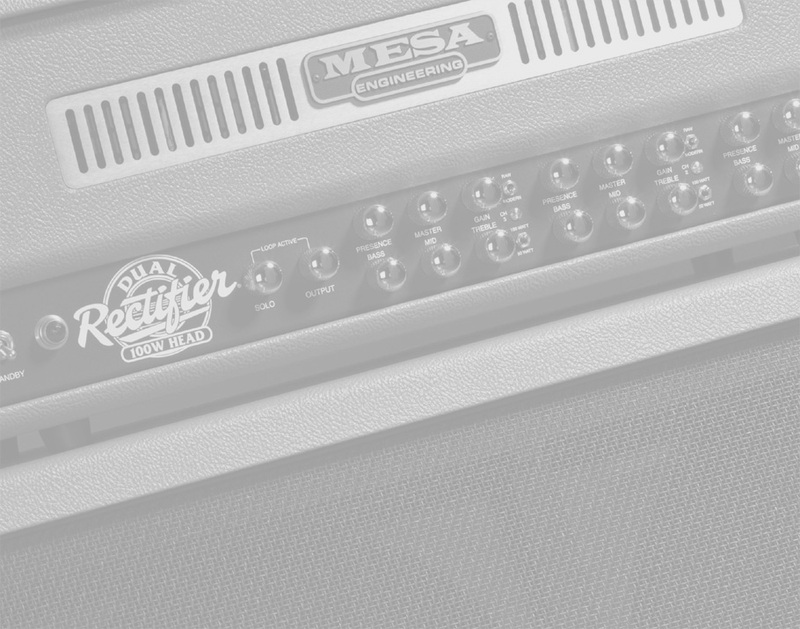 The Pinkburst Mesa Dual Rectifier guitar amp is truly one of a kind.